Core & More Fitness is a leading personal fitness training studio in the heart of Orlando, Florida. 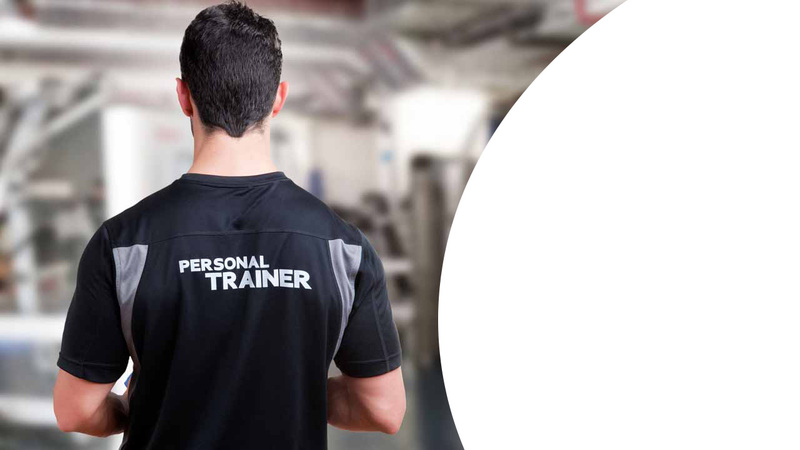 With our experienced and dedicated staff of personal trainers, we provide personal training to a diverse group of clients, from people competing in athletic events or making a life long change towards wellness and physical health. At Core & More Fitness, we have a variety of packages, and training options available to fit any budget from economical group training, boot camps, partner training, to one on one individualized training. Our mission is to motivate you into achieving your goals and guide you towards better health. Our job as personal trainers is to motivate clients by helping set goals as well as providing feedback and accountability. We measure client’s strengths and weaknesses with periodic fitness assessments and ensure our client’s programs are adjusted throughout their fitness journey. All of our trainers, coaches, and instructors at Core & More Fitness work together as a team to ensure our clients receive the best possible outcomes, to that end a client is never locked into one trainer but may use all of our trainers or just one, all without having to pay a different price or pay for additional training. Discover what proper training and guidance can do for your body and wellness today with Core & More Fitness. We cater to clients in and around the metropolitan Orlando area, including communities in zip codes 32801, 32806, 32812 and 32827, Orlando. Visit our gym or contact our team at (407)-930-2558 today. We have the solution to make it happen for you! Our training facility is a place where people come to get fit, lose weight, learn to exercise right, learn to live better, eat healthier, and just feel amazing! Our studio is private so you’re not fighting over equipment and clients can book a session on the same day so there’s no excuses to miss workouts. In fact, all this is part of every program. Client’s currently have access to our Fit3D scale for accurate measurements. We build these into a plan-of-action that incorporates cardiovascular and resistance training, flexibility/mobility training, and professional coaching all wrapped up in one complete plan specifically designed for you! Save 20% off Personal Training with one of our optional memberships! No annual contracts!